Here in South Louisiana, we love being near the water. Who doesn’t enjoy strolling along the Mighty Mississippi? We’re also just a quick trip away from Bay St. Louis or Orange Beach for a little beach time on the Gulf. Or, there’s always the simple joy of taking a kayak out on Bayou St. John. Having our toes in the water, or at least being able to see some water is big in our culture. For that reason, we often dream of having a waterfront home of our own. 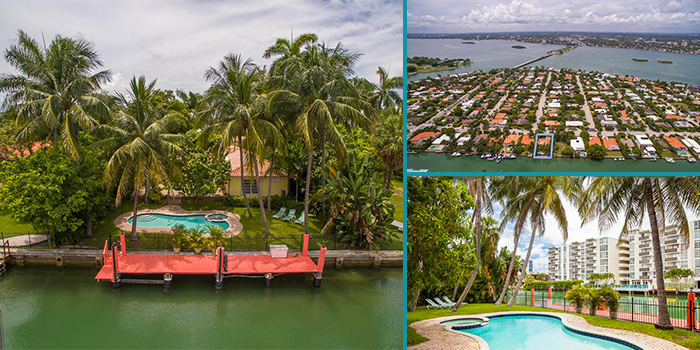 Grab your beach towels and sunscreen, and let’s tour some amazing waterfront properties! This beauty is the ultimate luxury getaway. 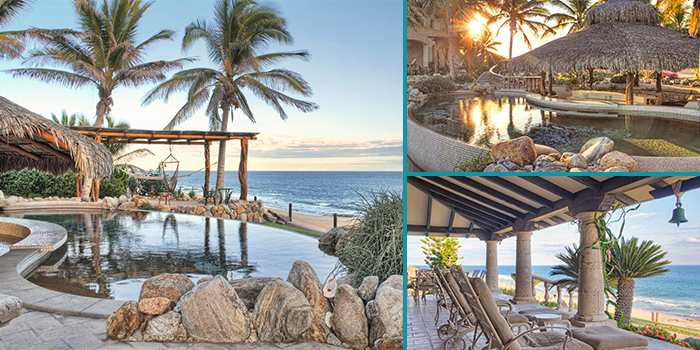 Not only do you have resort-like amenities, you also have one of the last undeveloped beach-front lots in southern Baja. This Playa Tortuga retreat is completely solar-powered and offers some of the most amazing views you’ll find. Views, views and more views. That’s what you get with this South African marvel. And uninterrupted views at that! 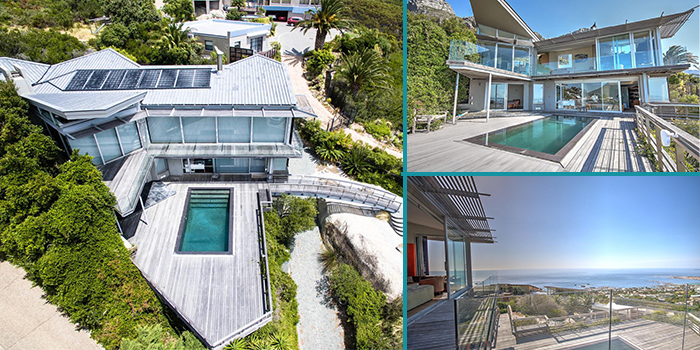 With a pool facing the ocean and stairs leading directly to the beach, you’re never far away from the water. Walk out the back door and you’re staring at the beautiful Bay Harbor. 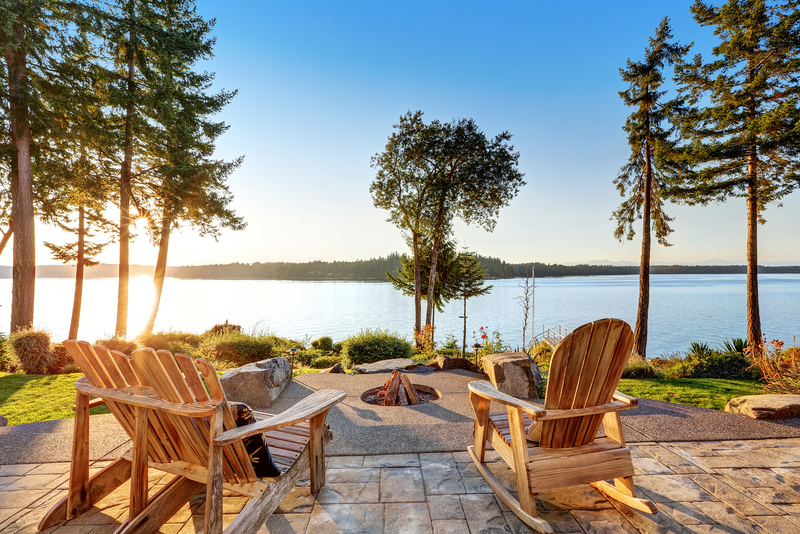 You can chill in the heated pool or on the heated dock or take your boat out into the water. This tropical paradise is simply delightful! Located on the tranquil shores of Bassetts Island, this Massachusetts home is perfect for a weekend getaway from the big city. 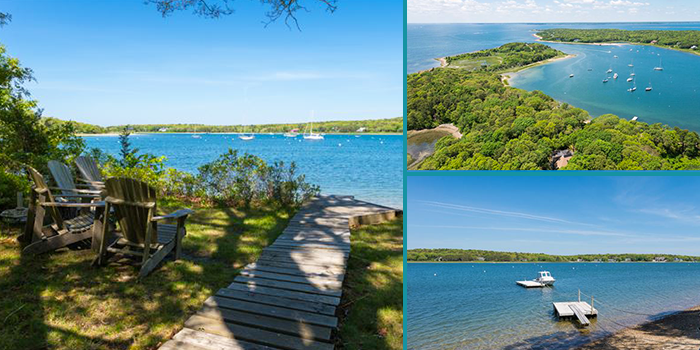 Enjoy your own private dock and beach as well as your close proximity to the luxuries of Martha’s Vineyard, Nantucket and even Boston! We’re local. We’re global. As an affiliate of Leading Real Estate Companies of the World® and Luxury Portfolio International®, GARDNER REALTORS we are connected to brokers who can help protect your home all over the world!